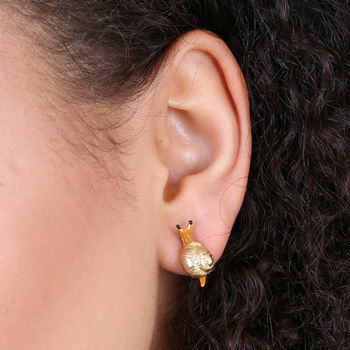 A pair of cute and quirky snail earrings from the Lisa Angel Jewellery Collection. These charming 18ct gold plated brass snails are a fun way to liven up your jewellery collection. 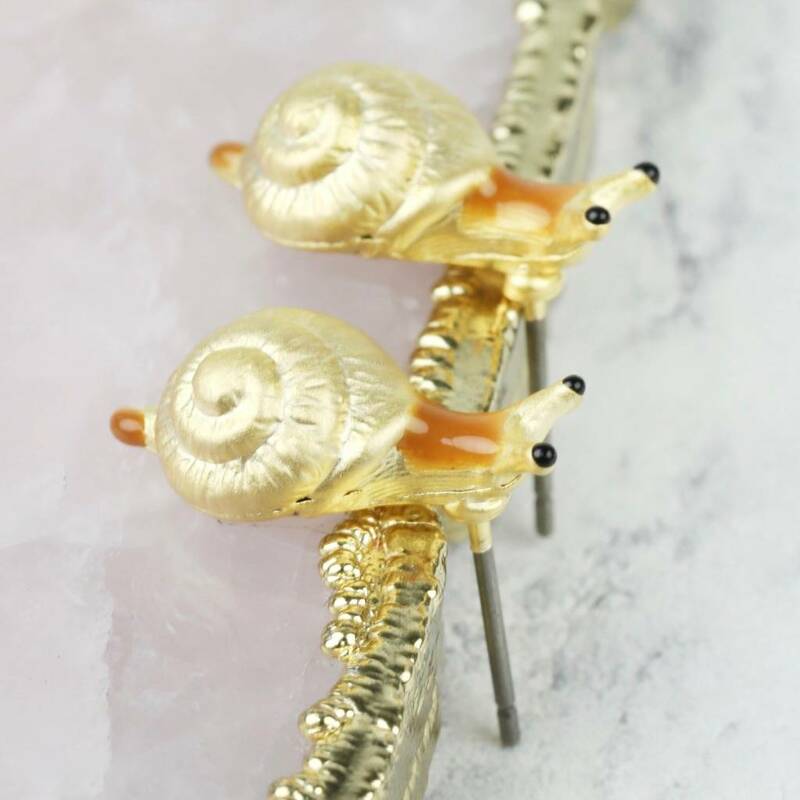 Featuring brown and black enamel detailing on the snail body and a gold shell, these snails are the cutest creepy crawlies around! Made with titanium posts and fasten with simple butterfly backs for easy application. 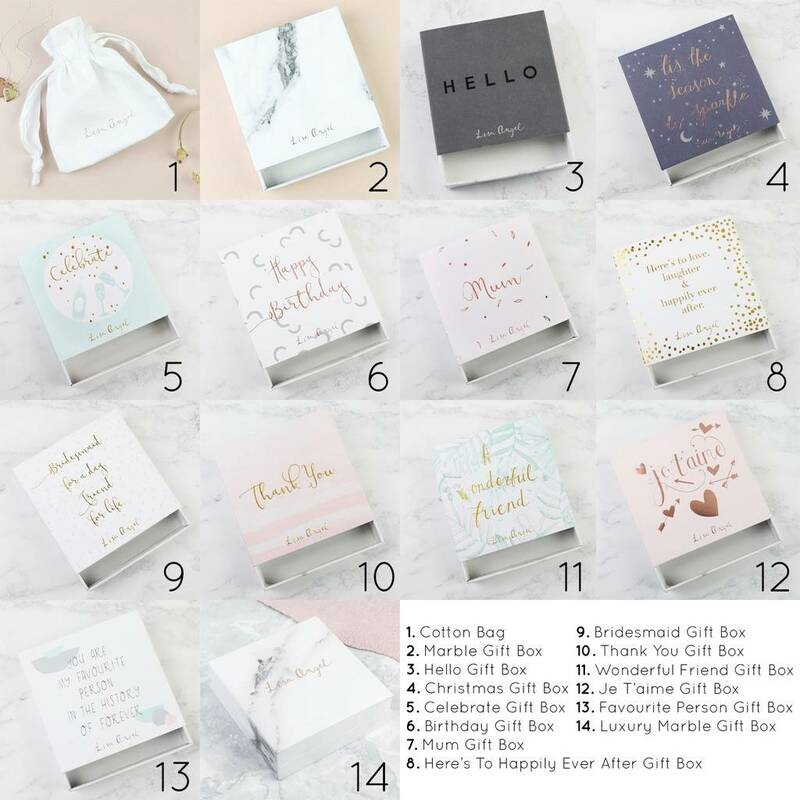 With free UK delivery on everything, and no minimum spending limit. This product is dispatched to you by Lisa Angel.